Every once in a while you come across something that works really well together, like the peanut butter and chocolate in old Reese’s commercials. I came across this system almost by accident. I was testing some new products and this combination made a very sweet sound, especially with vinyl records. When I test budget gear, after listening for a while I am usually anxious to go back to my my expensive high-end system. With this one, I was content to just listen and listen and enjoy the music. 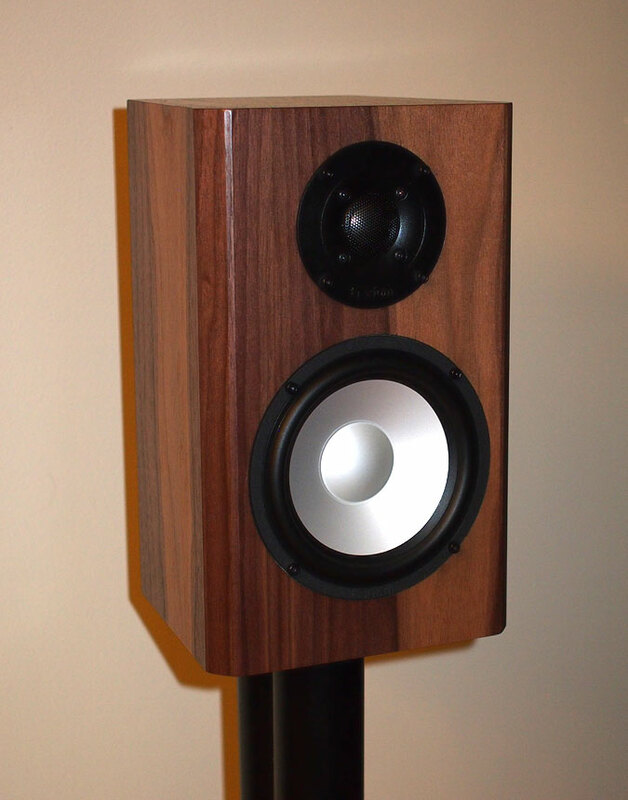 This system is musically satisfying and has class and good looks, too. Start with Axiom’s Audio’s M3 speakers. They have noticeably stronger bass than the M2v4 and sound a bit warmer, as well. The Onkyo TX-8020 is a great stereo receiver, and one of the best values in audio. In terms of price, power and quality it suites the Axioms perfectly. 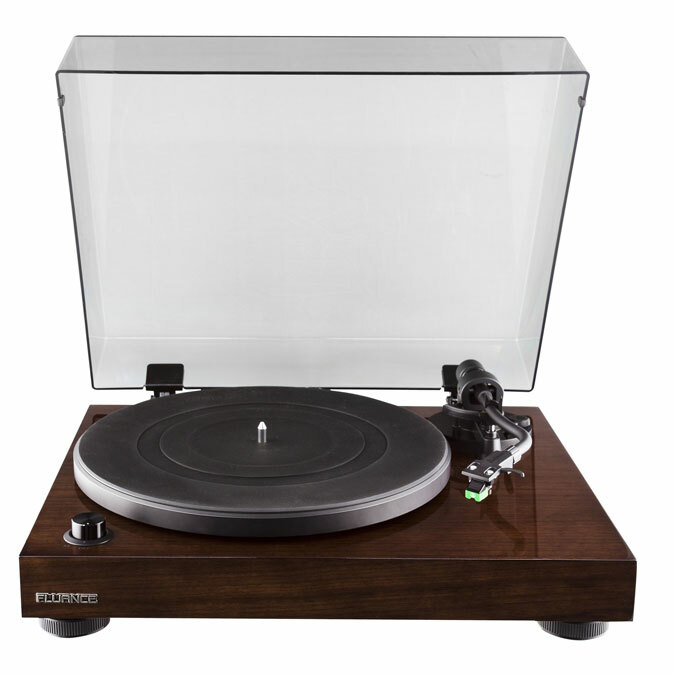 The Fluance RT81 turntable was one of the nicest surprises of 2016. The RT81 really gets the most from its AT-95E cartridge and has a remarkably detailed and rich sound, especially when used with the Axiom M3 speakers. If you do not have a CD or DVD player already, for less than $40 the Samsung DVD-C500 can play CDs and DVD movies on your system. Don’t waste money on expensive speaker wire. Amazon Basics 16-gauge speaker wire will do the job and sound the same as any other wire that is of the proper thickness. You can use 16-gauge wire with the Axiom M3 speakers for runs up to 50 feet. You can use the cable that came with the disc player, but for a few bucks this iMBA RCA cable is sturdier and will hold up better long-term. The Sanus BF31 speaker stands will optimize speaker placement and with it, sound quality. A wise investment.